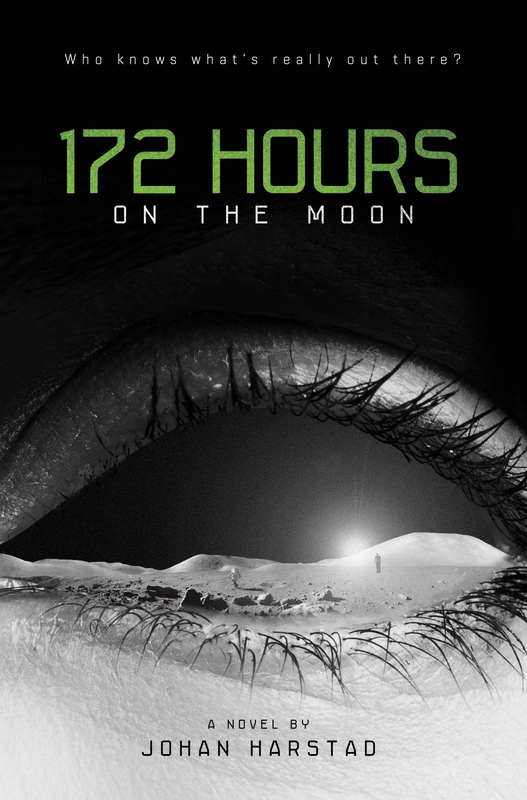 172 Hours on the Moon by Johan Harstad | Stevie is a writer. This entry was posted on August 7, 2012 by Stephanie. It was filed under Book Review and was tagged with Fiction, Horror fiction, Johan Harstad, Moon, Science fiction, Young-adult fiction.